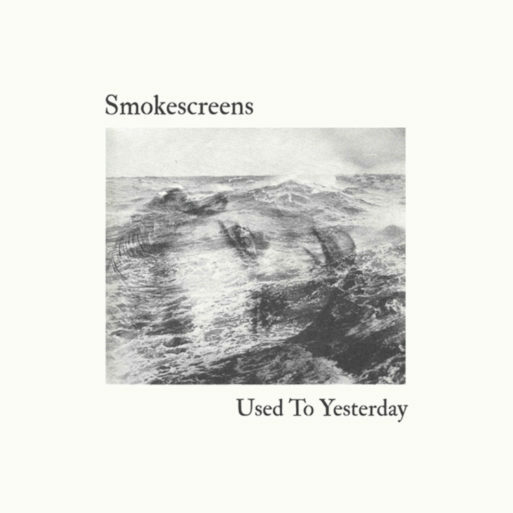 Smokescreens are back with a new album Used To Yesterday and sharing the first track “Someone New” on Brooklyn Vegan. Used To Yesterday is due July 13 on Slumberland Records. After the passing of Jon Greene, the pair re-grouped with drummer Brice Bradley and bassist Jenny Moffett, a move that enabled Cunningham to switch to lead guitar and keyboards. The group worked tirelessly, nurturing their sound and writing batches of songs with steadfast dedication. They soon decamped to Primitive Ears, a small studio in North Hollywood, where they tracked the 10 songs that make up Used To Yesterday. After a handful of quicksilver sessions, the group brought the tapes to producer Kyle Mullarky (The Allah-lahs) who created a final mix that really captures the band’s rhythmic drive and melodic verve. 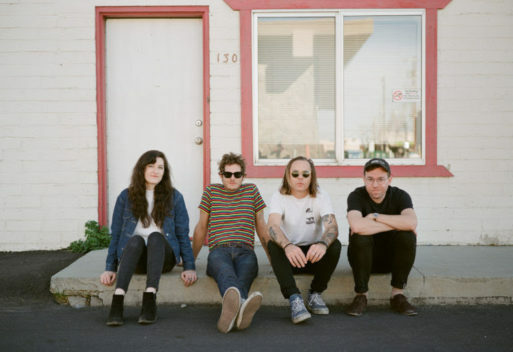 Used To Yesterday continues Smokescreen’s zeal for New Zealand pop but also incorporates influences from the more melodic side of Messthetics-era DIY pop and expands into classic indie pop territory, a natural fit for the group’s new label Slumberland Records. First single “The Lost Song” perfectly encapsulates where the band is coming from on this new record; literally a lost demo from the group’s earliest days, it is here given a NZ-meets-Athens GA arrangement, galloping along at an urgent clip and packed with guitars that strum and jangle in magical unison. Where Smokescreens really excel is in the quality of their songwriting and the ability to incorporate a disparate set of influences while still forging their own sound and identity. The song “Used To Yesterday” is classic power-pop, riding a chunky three chord riff and leavened by a bright, clanging lead. Elsewhere we find nods to The Velvet Underground (“Fool Me”), The Clean (“Someone New”) and SF’s beloved The Aislers Set (“Waiting For Summer”). Smokescreens are such skilled writers and keen students of sound that their cover of the über-obscure NZ band Wasp Factory’s “Steel Blue Skies” fits in seamlessly. Album closer “Falling Down” could be a lost single from LA’s paisley underground and definitely leaves the listener itching to hear where the band goes next.